Director Venkat Prabhu’s Chennai 28 part 2 has released today and has got a good opening with positive reviews at the box office. Actor Nasser’s son, Luthfudeen’s, Parandhu Sella Vaa has also released today. Interestingly, Venkat Prabhu has wished the Parandhu Sella Vaa team to do well at the box office through his Twitter handle. A friendly gesture from the director indeed! Rock Solid opening for Chennai 600028 Second Innings! 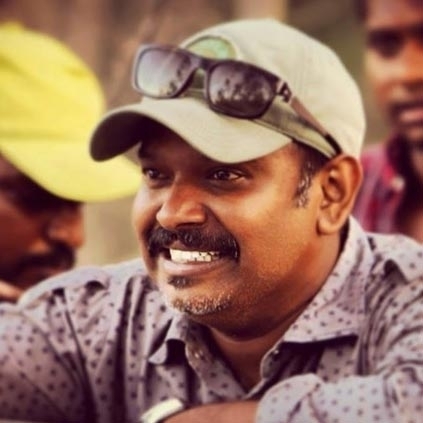 Venkat Prabhu's Next To Be Announced Tonight!